Disablement Record: Tata(OD) has never left the clan!
. :: Awards Earned : 14 ::. Mon Jul 03, 2017 2:38 PM. 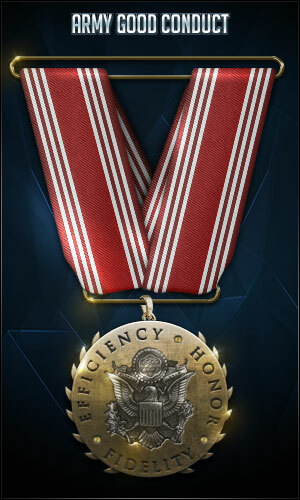 Awarded to members with more than 200 days in clan. 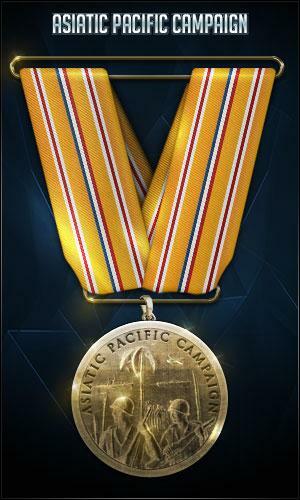 Medal is awarded Automatically on the 200th day. Tue Oct 10, 2017 3:54 PM. 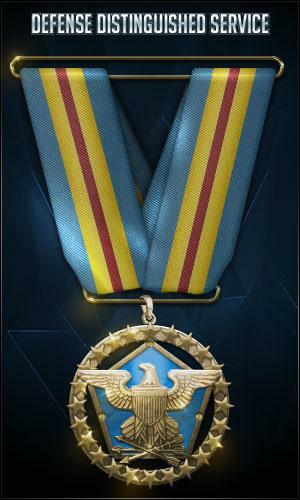 Awarded to members with more than 300 days in clan. 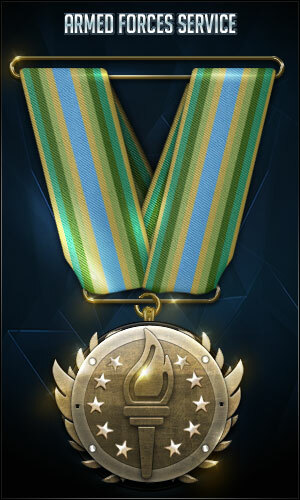 Medal is awarded Automatically on the 300th day. Fri Jan 19, 2018 1:01 AM. Awarded to members with more than 365 days (1 year) in clan. 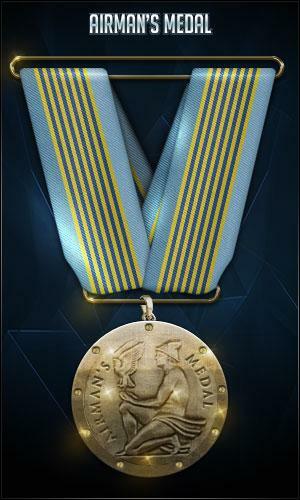 Medal is awarded Automatically on the 365th day. Sun Mar 25, 2018 4:07 PM. 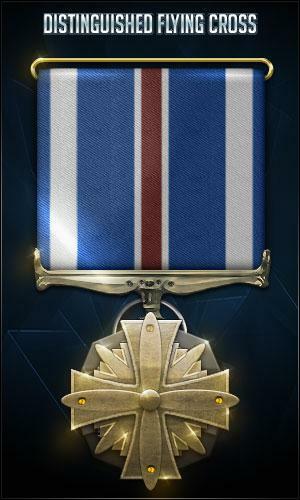 Awarded to members with more than 500 days in clan. Medal is awarded Automatically on the 500th day. Mon Aug 06, 2018 11:08 AM. 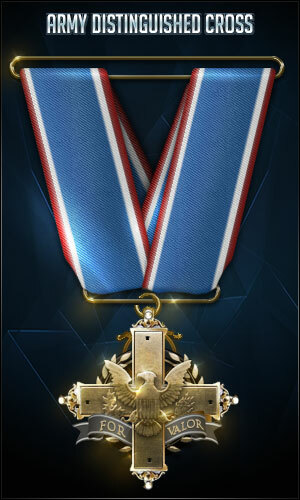 Awarded to members with more than 730 days (2 years) in clan. 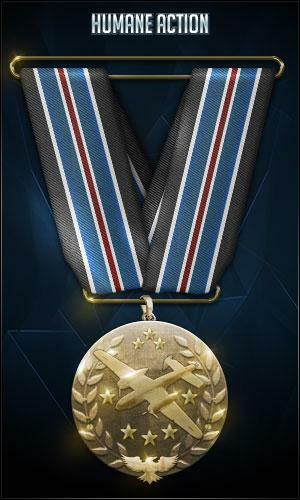 Medal is awarded Automatically on the 730th day. Sun Mar 24, 2019 11:11 AM. Awarded to anyone who has 0 DSL for a week straight. This is the only medal that can be requested. Ask any Officer or higher. 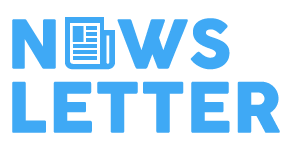 Date: Mon Apr 10, 2017 10:59 PM. 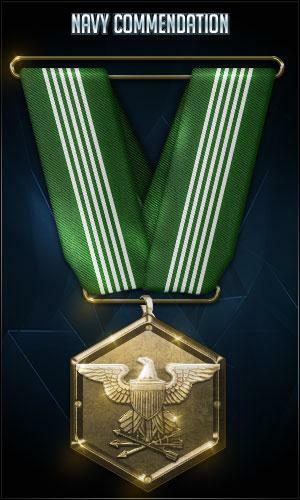 Awarded to members who have done exceptional work for their squads. Must have recommendation from one of the squad leaders. Awarded by any General or higher. For always willing to take the time to help others in Swtor! Date: Mon May 28, 2018 7:30 PM. Awarded to members who have shown a capable level of proficiency, skill, and understanding in a certain game. This medal is awarded by Officers or higher. Date: Mon Apr 10, 2017 11:00 PM. Awarded to members who have shown a high level of proficiency, skill, and deep understanding in a certain game. This medal can only be awarded by any General or higher. Date: Sun Jan 14, 2018 9:58 PM. 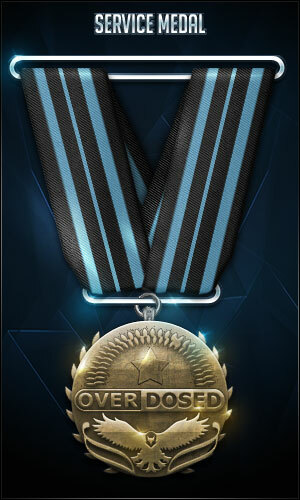 A preliminary medal awarded for activeness in game, forums, and the message board. Awarded only by any Officer or higher. Date: Mon Apr 10, 2017 11:43 PM. 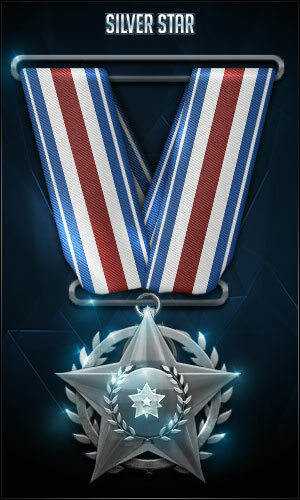 Awarded for high activeness in game, forums, and the message board . Recipient must have received the Defense Distinguished Service Medal and shown consistent activity. Awarded only by Senior officers or higher. Date: Sun Jan 14, 2018 10:00 PM. 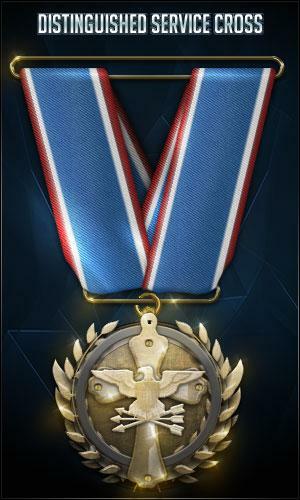 This medal is awarded to the above average member who has shown his loyalty. Awarded only by Officer or higher. Date: Sat Oct 14, 2017 4:17 PM. 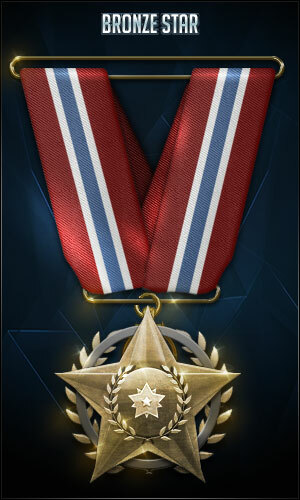 This medal is given to a member who wins an interclan tournament. Awarded only by Senior Officer or higher. Date: Sun Apr 23, 2017 11:36 PM.